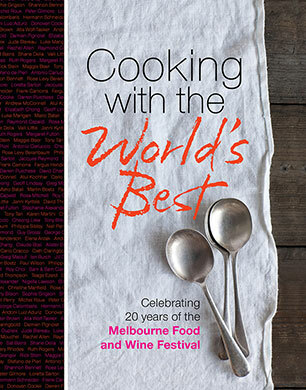 Since its debut in 1993, the Melbourne Food and Wine Festival has grown from humble beginnings to one of the world's premier food and wine events, attracting 400,000 visitors and the most talented Australian and international chefs each year. 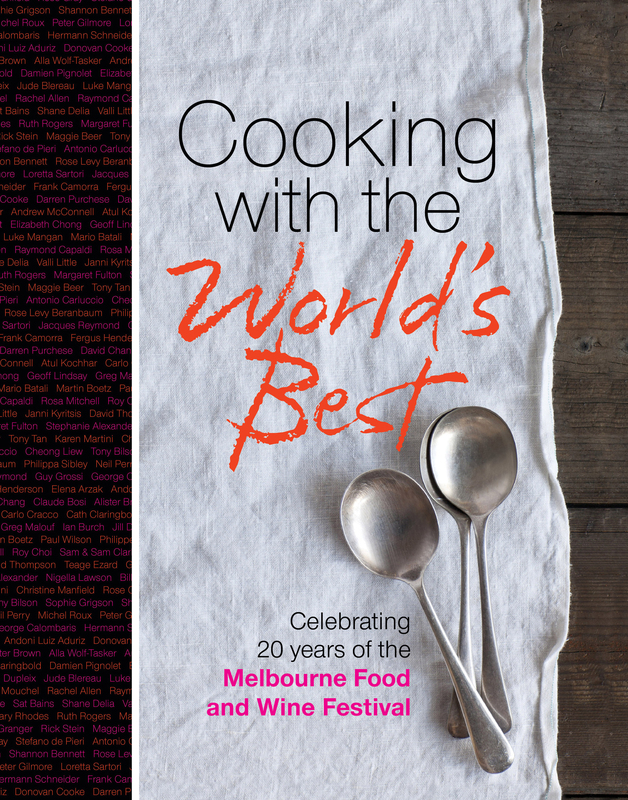 Cooking with the World's Best celebrates the continuing success of the festival, now in its 20th year, with a unique collection of recipes, photographs, quotes and memories. 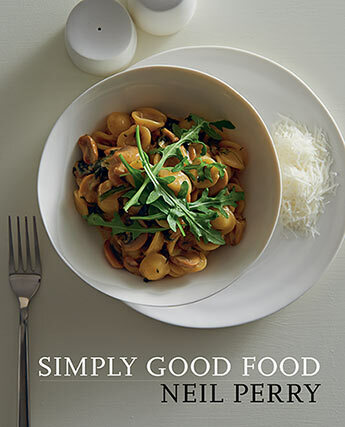 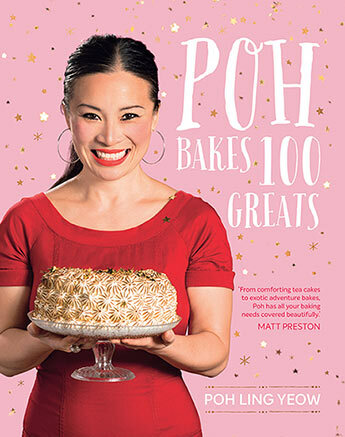 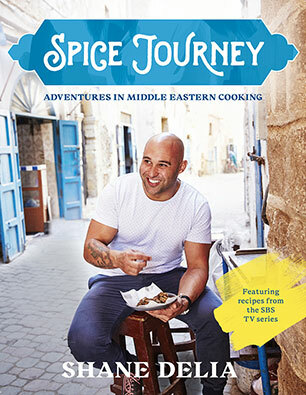 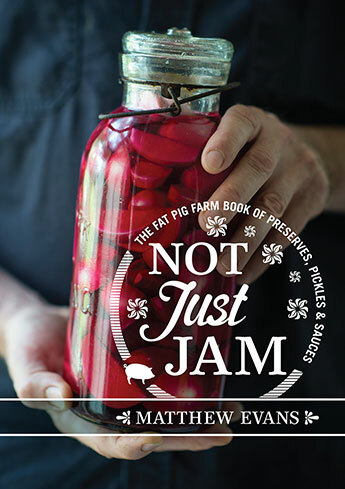 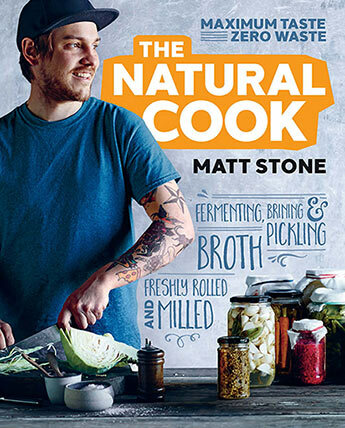 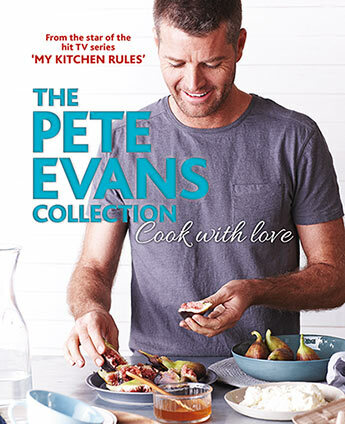 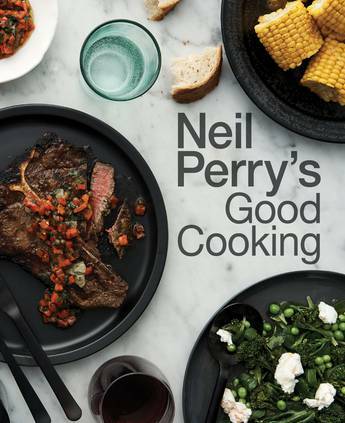 Amongst others, contributors to this book include Australian culinary legends Margaret Fulton, Stephanie Alexander, Neil Perry, Peter Gilmore, Maggie Beer and Bill Granger, and internationally recognised celebrities in David Chang, Nigella Lawson, Elena Arzak, Rick Stein, Carlo Cracco and Andoni Luiz Aduriz. 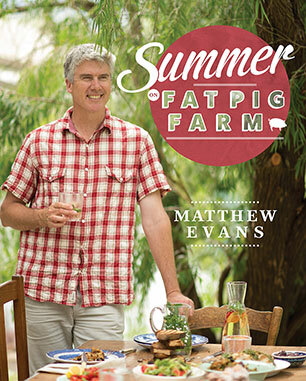 This memento is the perfect gift for lovers of the festival and foodies alike. 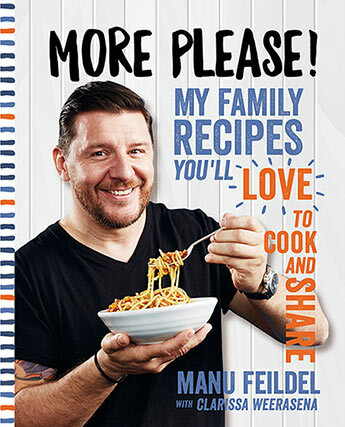 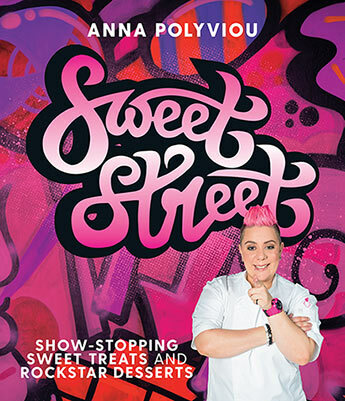 Contributors include: Andoni Luiz Aduriz, Stephanie Alexander, Elena Arzak, Sat Bains, Mario Batali, Maggie Beer, Shannon Bennett, Tony Bilson, Roy Choi, George Calombaris, Frank Camorra, Raymond Capaldi, Antonio Carluccio, Donovan Cooke, David Chang, Carlo Cracco, Stefano de Pieri, Jill Dupleix, Margaret Fulton, Peter Gilmore, Bill Granger, Sophie Grigson, Guy Grossi, Fergus Henderson, Nigella Lawson, Cheong Liew, Christine Manfield, Luke Mangan, Karen Martini, Andrew McConnell, Neil Perry, Damien Pignolet, Jacques Reymond, Rick Stein, Tony Tan and Alla Wolf-Tasker.